One of the biggest music labels in Singapore is calling it a day. 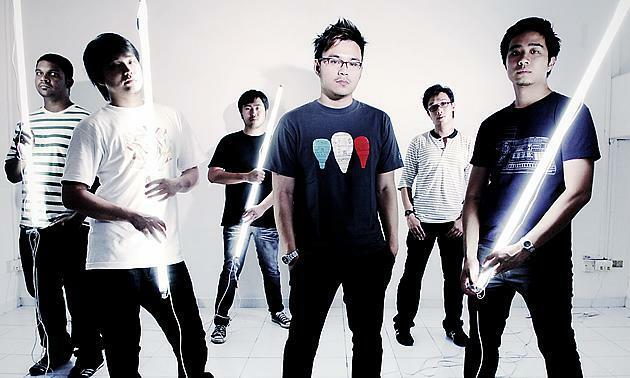 The guys behind Wake Me Up Music (WMUM), set up in 2001, feel that it is time to move on after more than a decade of service to the local music scene (including the time before WMUM was formed). John Chiong, 36, one of the founders of WMUM, told Yahoo! Singapore, "I think we have reached a point in our lives that, at the management level, we're all parents now and it's difficult to maintain this as our side project. Most of what we're doing these days is mainly (to) manage the bands, arrange stuff and get gigs. The bands that have come under the label's wing include: Plainsunset, Vertical Rush, A Vacant Affair and Surreal. "We at WMUM are really stretched out and none of us can effectively manage due to our own commitments, so we decided to close it down for good. Besides, as a company, you have to pay a certain amount of money every year just to keep the company going, and we really did not need that anymore," he added. 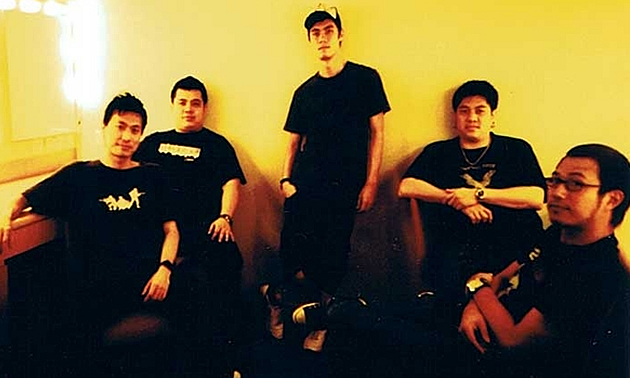 The idea of band management came about a while after the company's inception when Chiong and his fellow directors realised that producing and recording albums was not very realistic from a business standpoint. "We moved into a phase where we were managing bands most of the time, rather than just a label. We had to meet reality, where we could come up with investments, but it does not mean we'd get a return of investment," explained Chiong. The current father of three also wanted to ensure that local bands got the recognition they deserved, and to help push bands to a level where they were valued. "All along in the last 20 years, a lot of event organisers would say 'Hey, do you have a band? We want to provide a platform for them to play', but by that saying, it means there's no payment. "But we want to stop such things, and tell them that our band costs a certain amount. I'm putting a value on the band and I want people to honour the band for the creativity that they have and the effort they've put in, be in buying equipment or renting a studio to practice in, recording and all that. Somebody has to pay for it," said Chiong, who himself plays for veteran local band Surreal. "We did several compilations with Hong Kong and other countries in Southeast Asia, but it wasn't very easy business-wise, so we found that band management was another area that we could help push the bands to a level where they were valued," he explained. He noted that with the current business model of managing bands, the existence of WMUM as a company is not critical anymore. In fact, existing band managers can still work with the musicians on a freelance basis. "The managers now have such a close relationship with the bands that they do not need to be tied to the company anymore, so they can still work together with the bands and continue to use the base of contacts they have," Chiong explained. The bassist, however, believes that the move to shut down WMUM could be a double-edged sword. "Nowadays, people would rather pay S$7-8 to go for a movie rather than a local gig. I sincerely hope for a tipping point for the local music scene and see the active musicians do something about how things are right now," he said. "Of course, it could also backfire and things can get worse," Chiong added. "But this was not really our intention when we decided to shut down WMUM. We really don't have the time anymore." However, he still believes that with the necessary hard work and passion, bands can still deliver good music to attract more fans in Singapore, reminiscent of the 90s where gig locations were always filled and fans frequently attended their favourite bands' performances. One More For The Road, WMUM's final big bang, happens at Home Club on 10 Dec (8pm) and 11 Dec (5pm). Tickets at S$10. Download WMUM's digital album for free here.